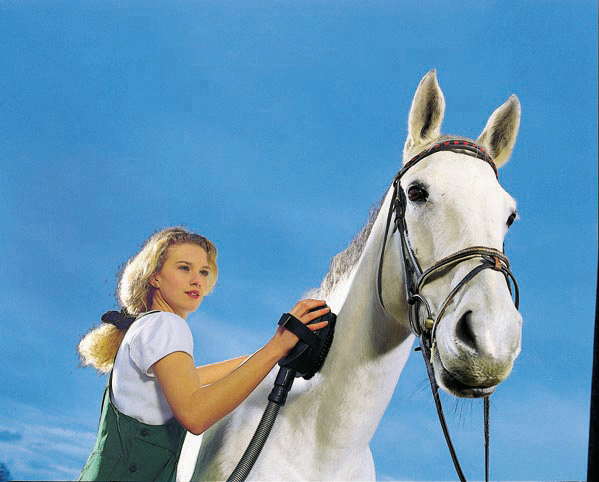 Animal Care Kit - great kit for pet owners or professional groomers. 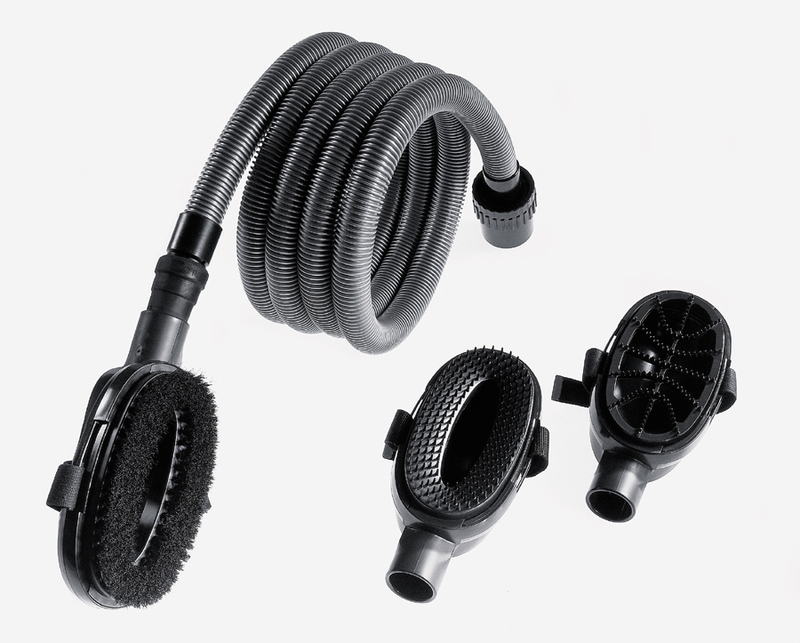 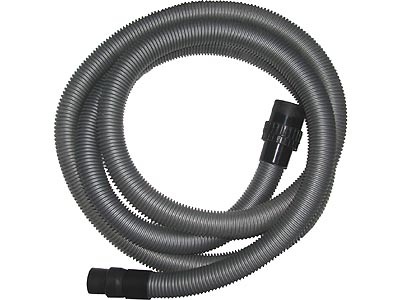 Kit includes 3 brush attachments and a 1" diameter x 11' hose set (lighter weight & higher velocity air flow) for use with any Euro shop vacuum (Nilfisk/Alto/Wap, Festool or Fein). 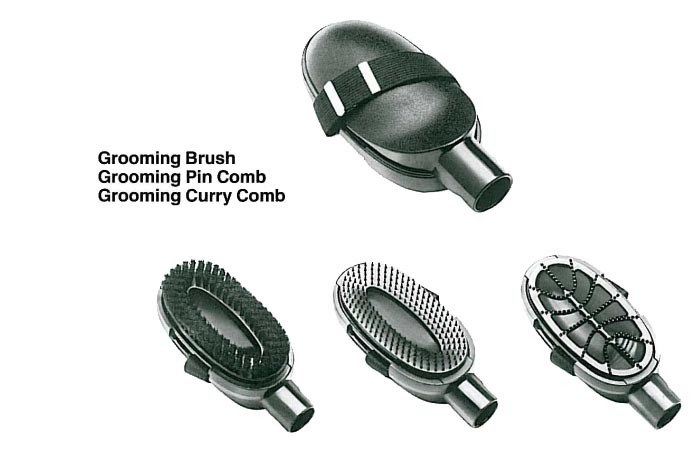 There are 3 grooming tools........a brush, a pin comb and a curry comb. 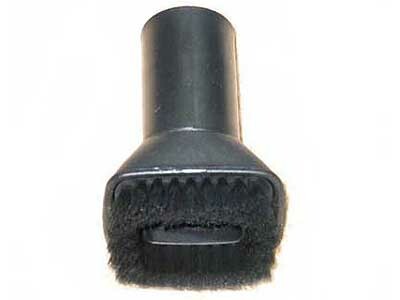 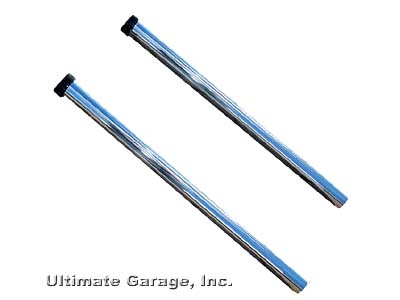 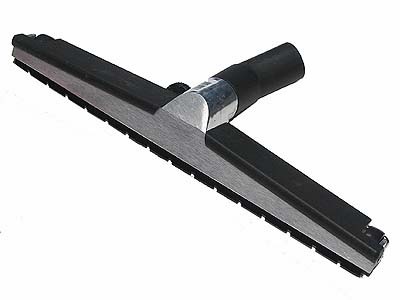 The tool end of the hose includes a tapered rubber cuff adapter (no shiny metal for use around pets than might be "head shy") that slips firmly into each of the 3 brush attachments.